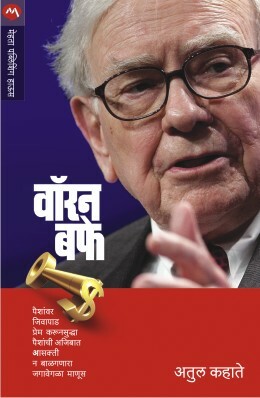 Awsome publication!! 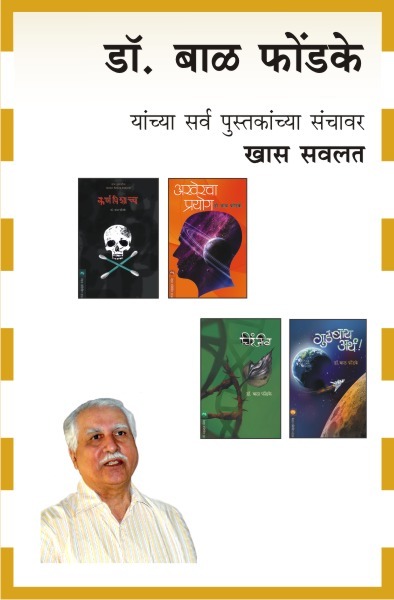 Quality books for readers at reasonable price. 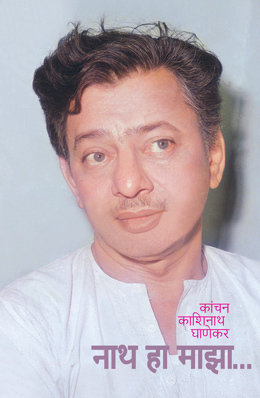 Khupach changle kam karat aahet. 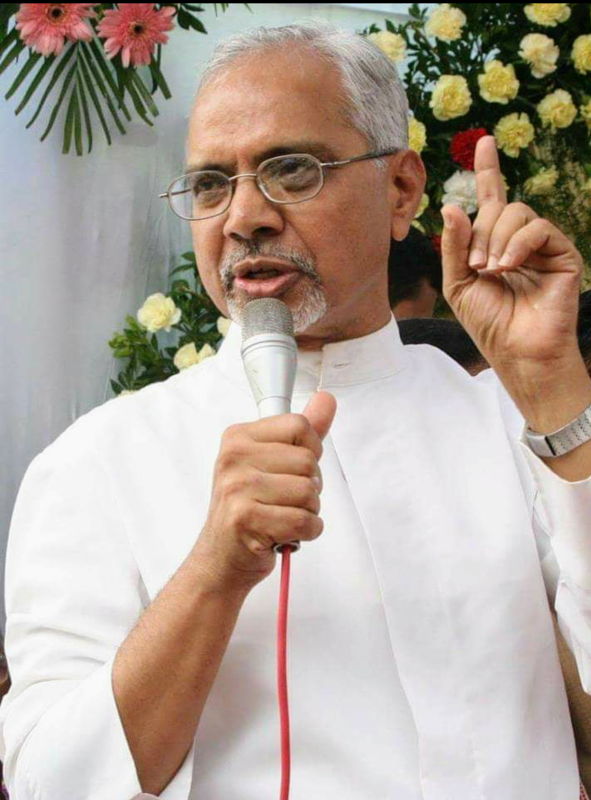 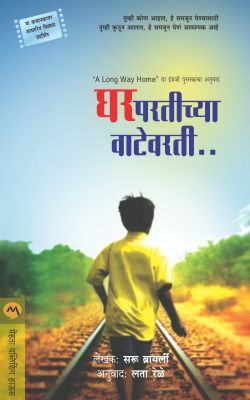 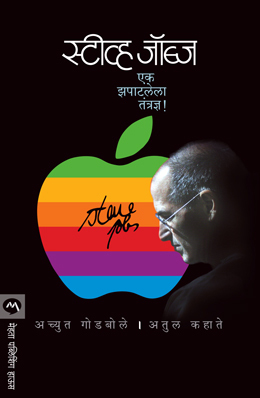 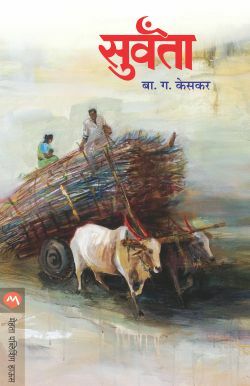 Marathi vachakana samruddh karayach khoop motha kaam karat aahet. 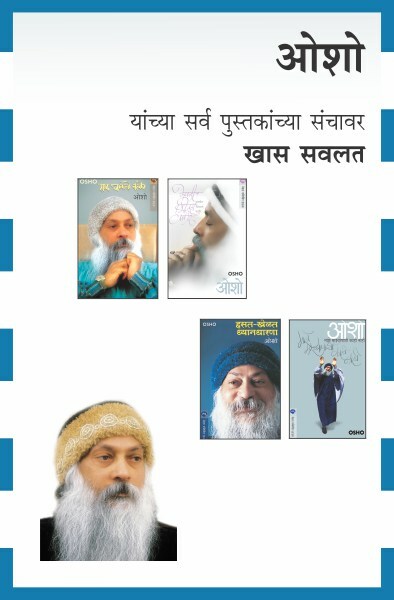 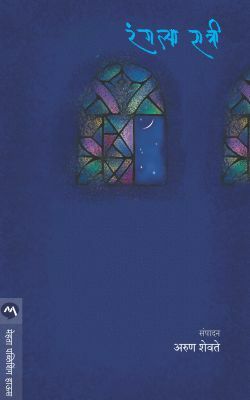 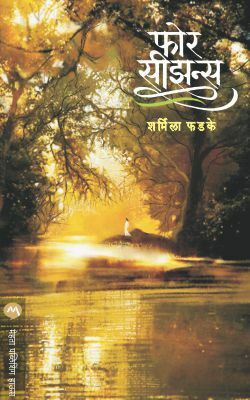 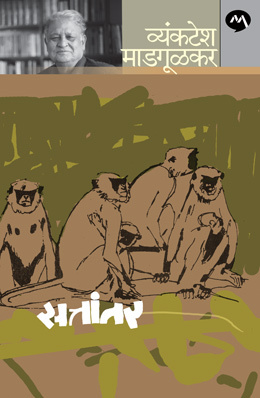 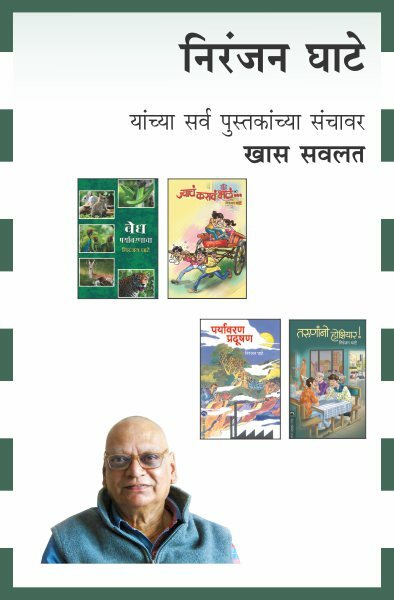 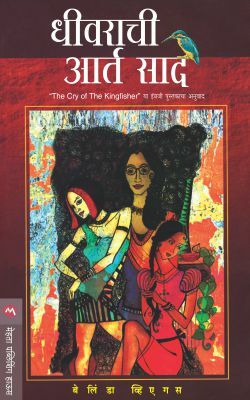 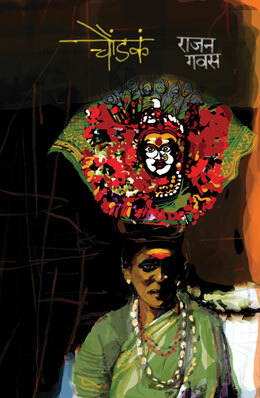 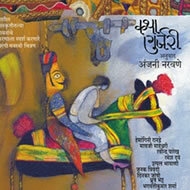 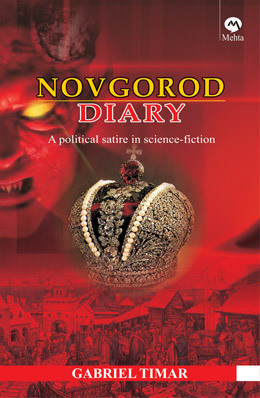 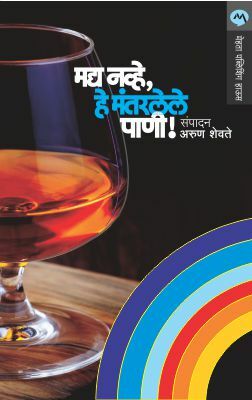 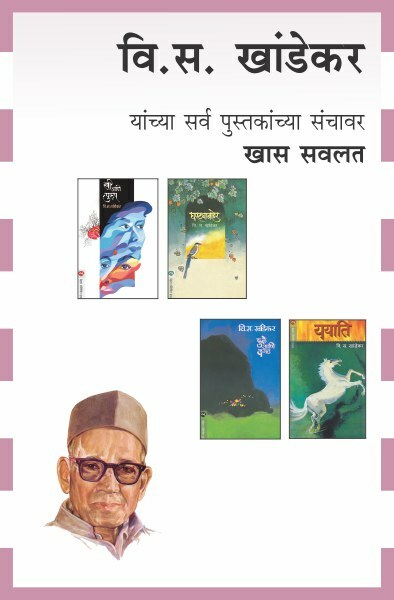 One of the excellent books publishing house which maintain good quality tradition. 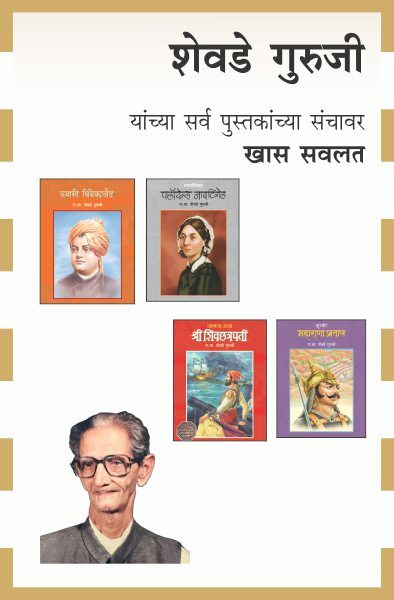 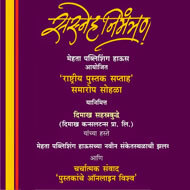 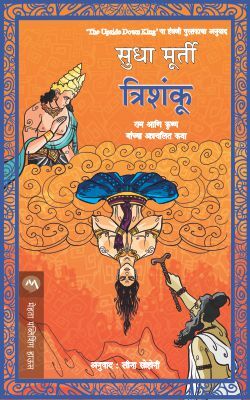 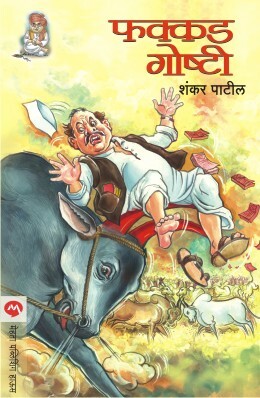 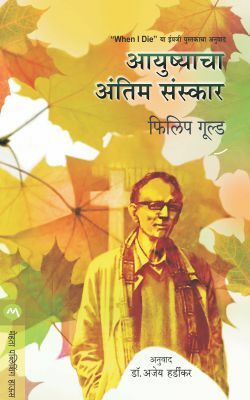 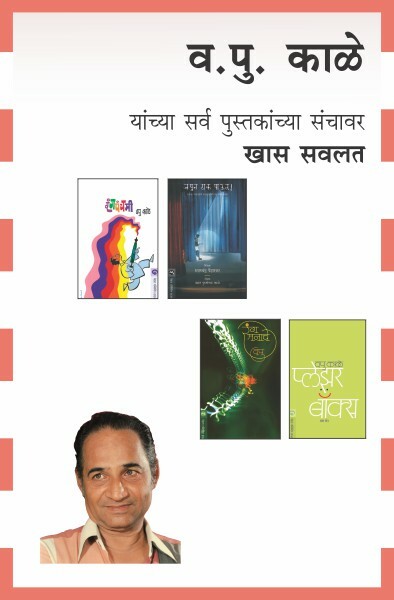 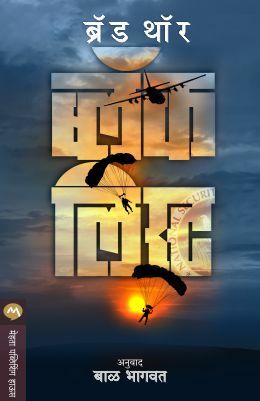 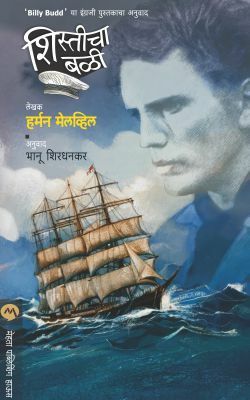 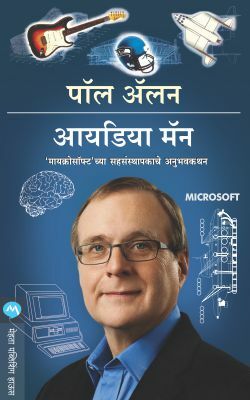 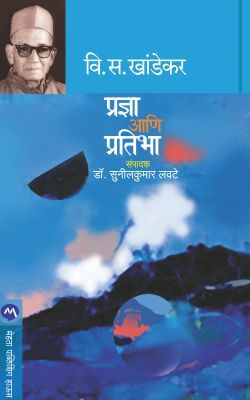 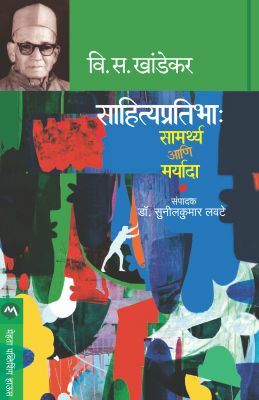 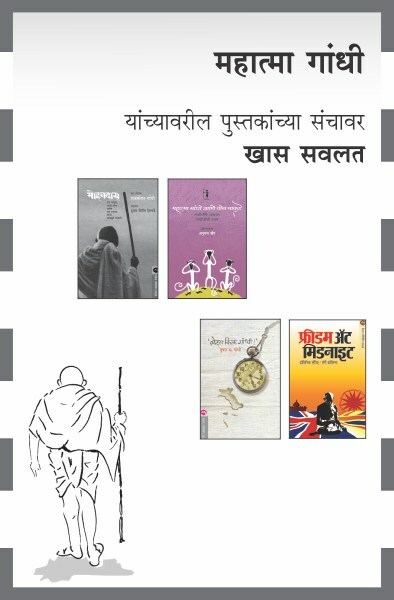 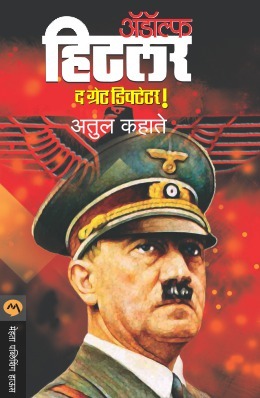 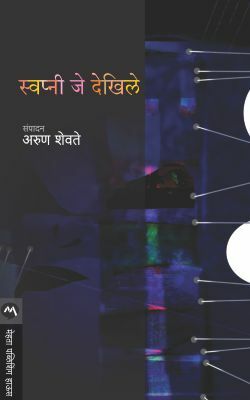 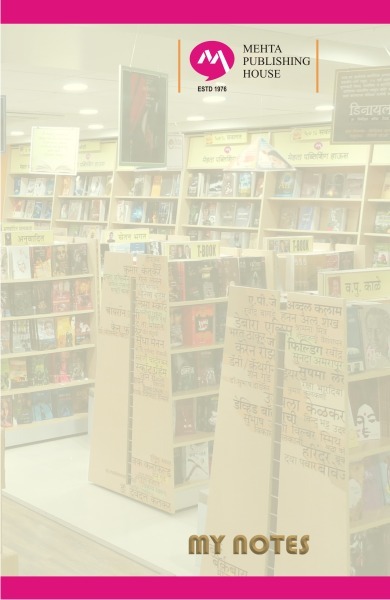 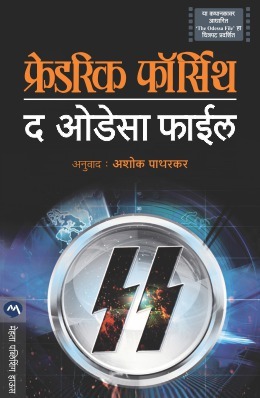 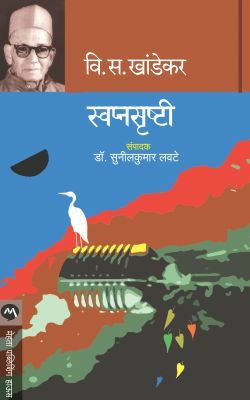 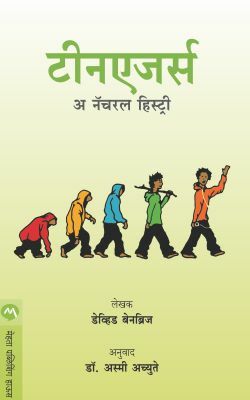 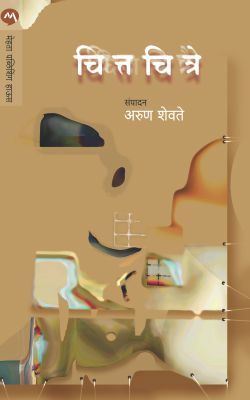 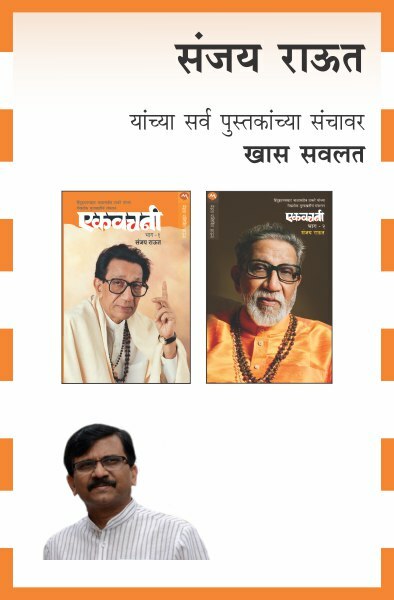 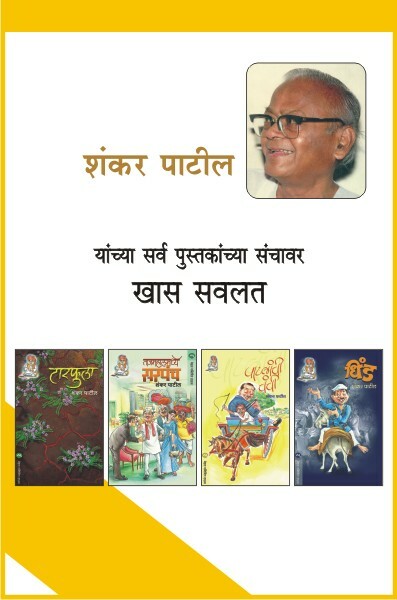 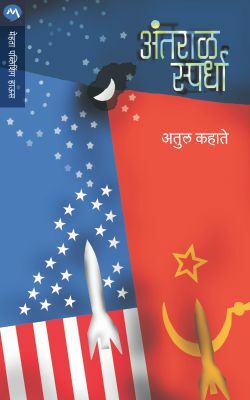 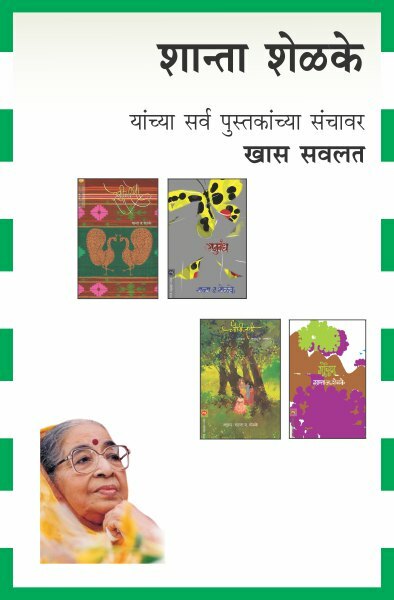 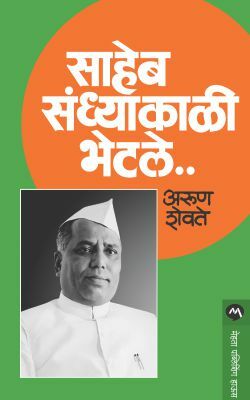 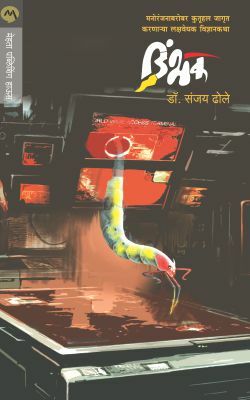 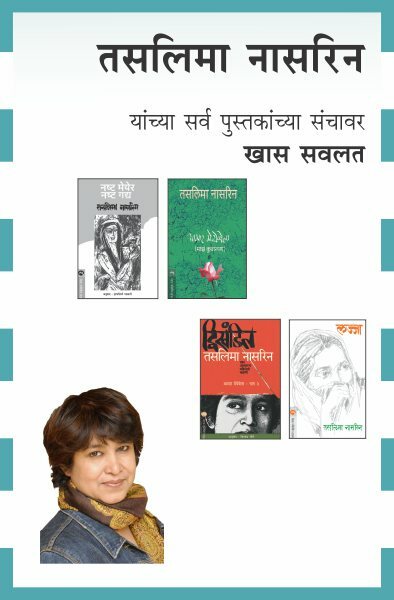 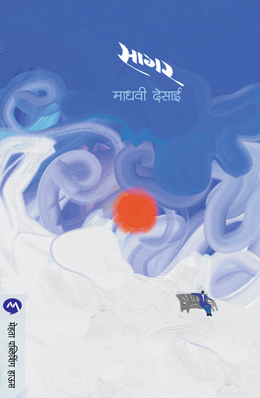 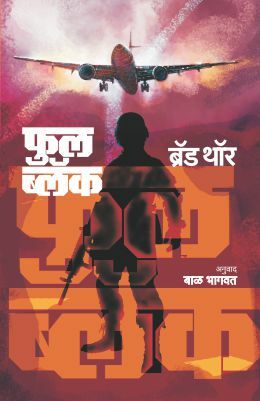 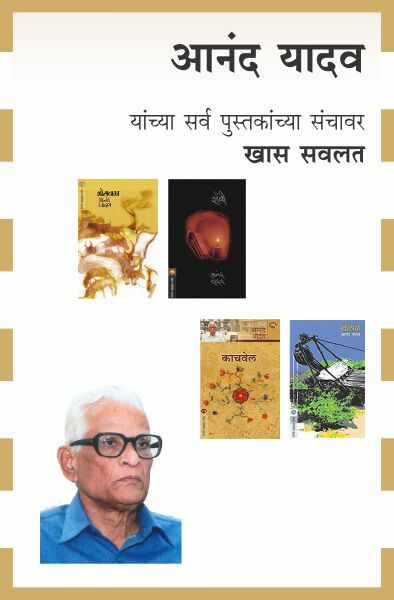 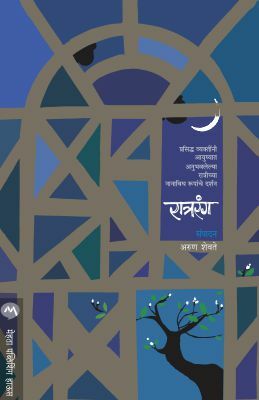 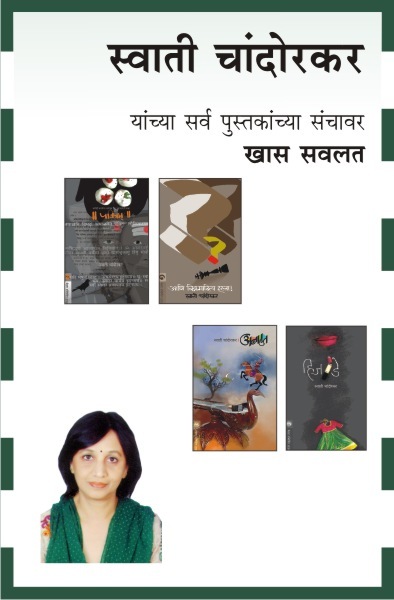 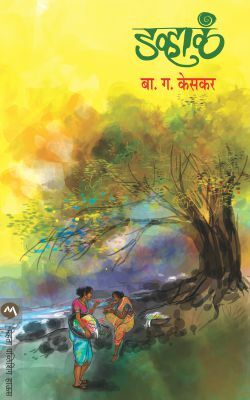 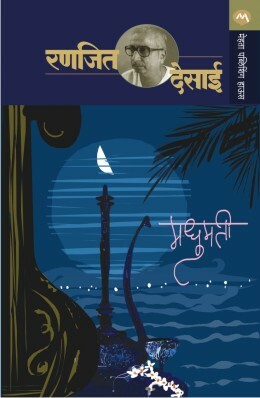 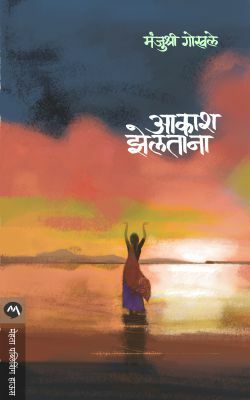 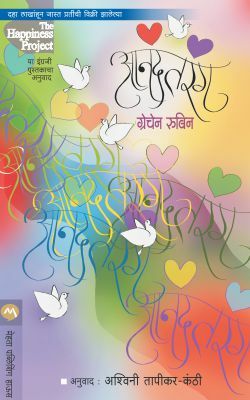 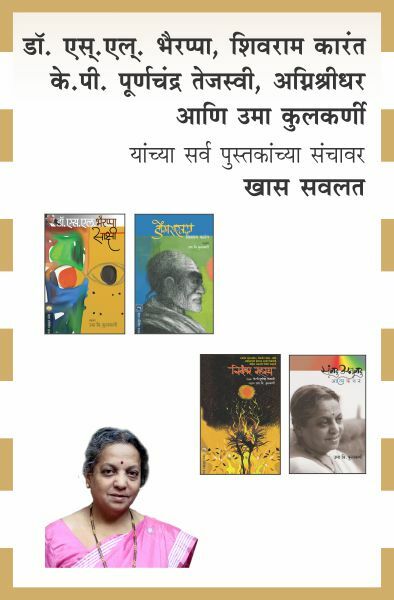 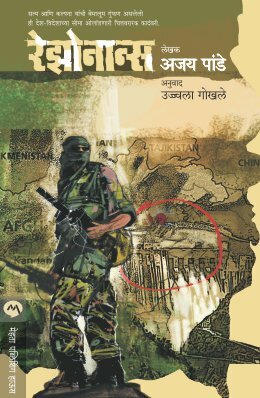 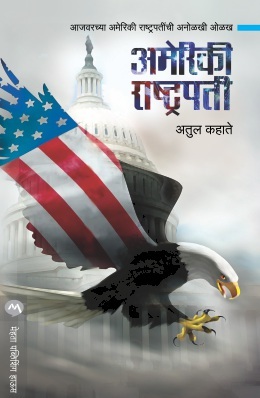 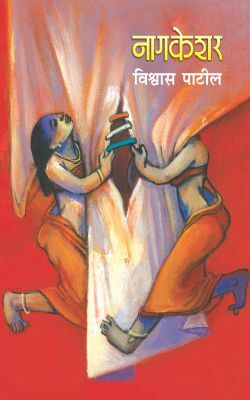 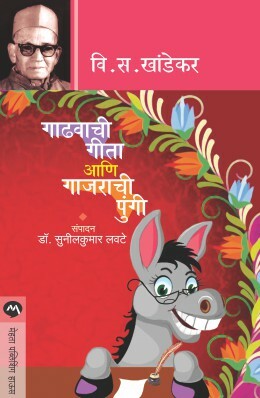 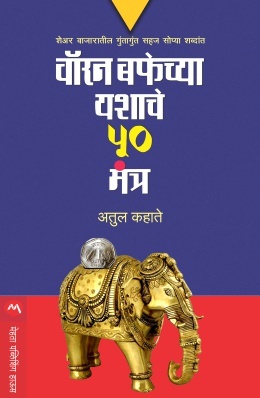 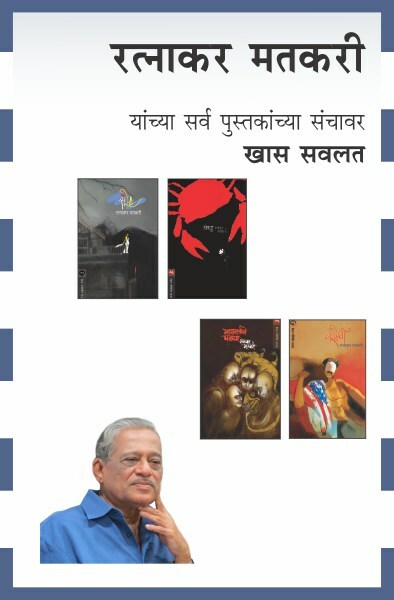 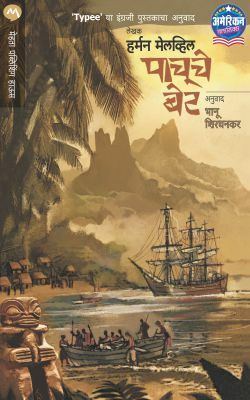 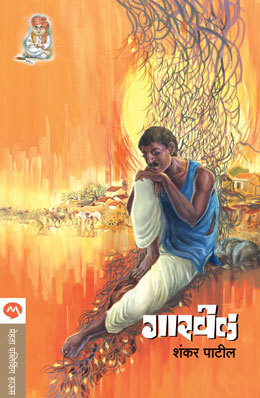 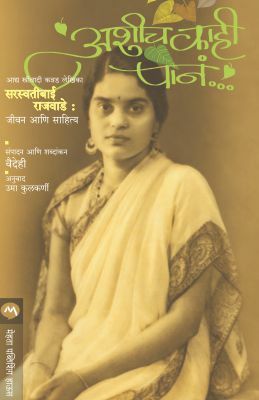 Marathi sahitya sanskrutit amulya ani sarvachya yogdan asleli prakashan sanstha.